Stenographer Post: Candidate should be intermediate or class 12 pass from a recognised board or university. Also, candidate should have dictation speed 10 mts @ 80 wpm and transcription 50 mts (Eng) and 65 mts (Hindi). Candidate will be selected based on Written Test, Computer Based Test/ Examination, Skill Test, Typing, Proficiency Test and Interview. 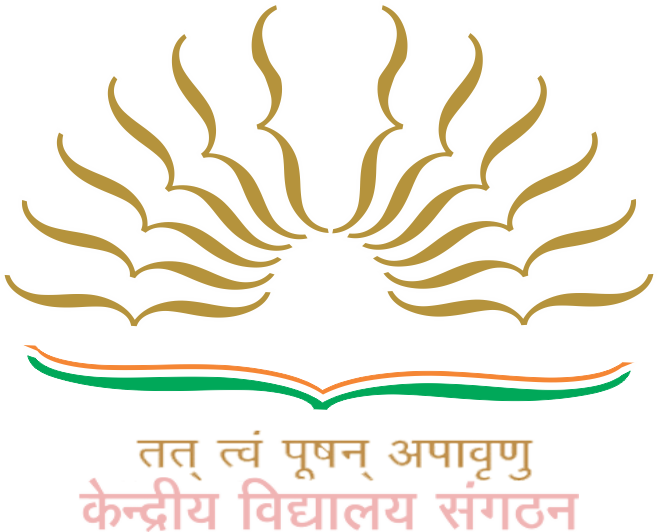 Finance Officer, Assistant Engineer, Assistant, Hindi Translator, UDC, Stenographer Grade II, LDC & Librarian Application Fee Rs.750/-. The fee should pay through online by using Debit Card/ Credit Card/ Net Banking (If Applicable).No fee for SC/ ST/PH & Ex-service men candidate.